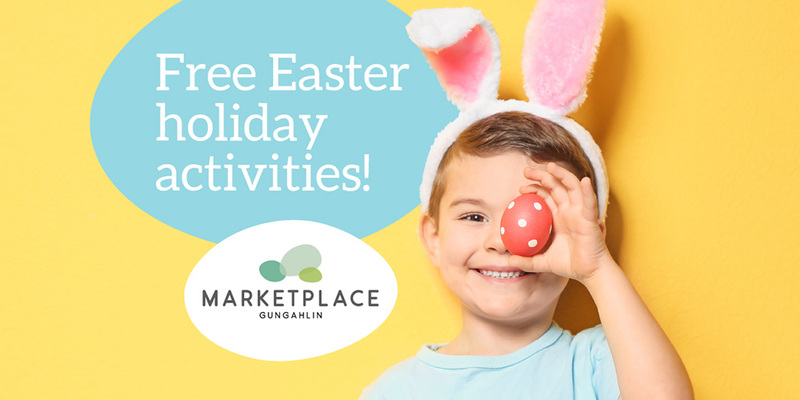 Get set for two weeks of FREE Easter school holiday fun at Marketplace Gungahlin. Featuring crafty activities for the whole family, from Easter baskets and photo frames to cupcake decorating and pasta making! Plus register now to take part in our amazing Easter Egg Hunt with the Easter Bunny*! Craft up a storm with Easter themed arts and crafts! Go on an Easter Egg hunt through Marketplace with the Easter Bunny! Children accompanied by a parent or guardian, register with event staff, and off they go! At the end of the hunt, children receive a bag of chocolate eggs from the Easter Bunny. *Please note this event is limited to the first 200 children that register, and event registration will close event once capacity is met. 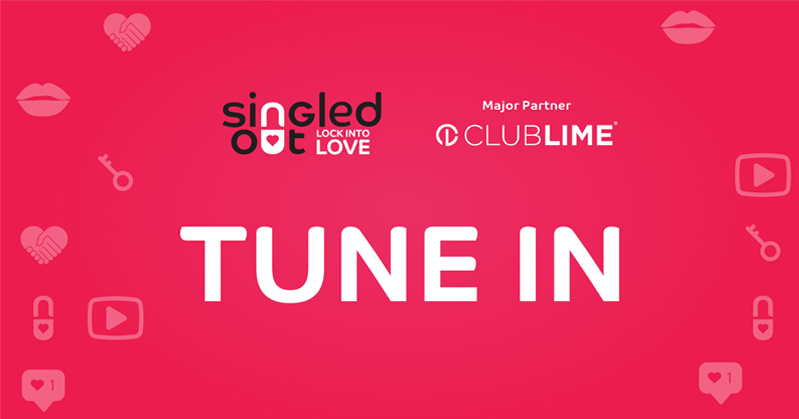 Register here. Cupcake decorating, pasta play – who says you can’t’ play with food? Also, don’t forget to shop the huge range of delicious Easter eggs, hot cross buns, Easter decorations and craft supplies throughout the Centre.